Attention Investors, Contractors, Handymen this is the home you have been looking for! 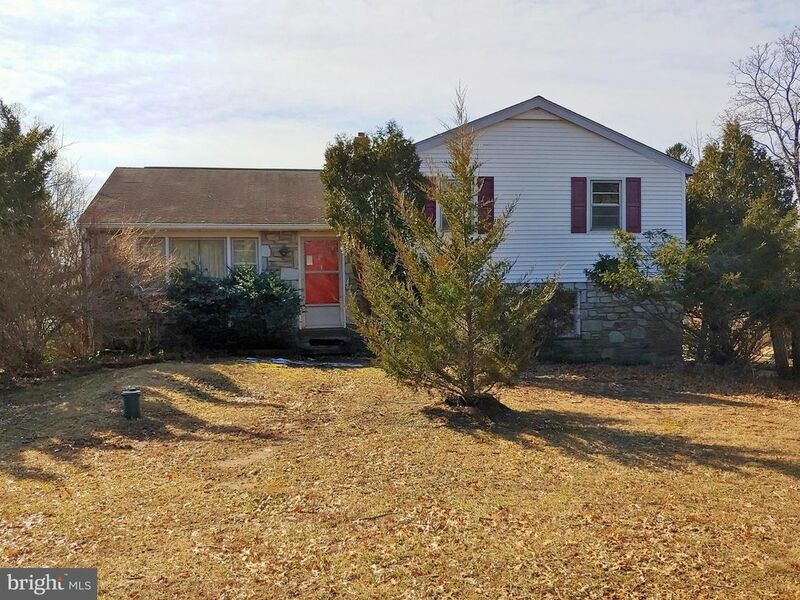 Situated on just under a half of an acre and is located in the Council Rock School District. This is a spacious 3 bedroom, 2.5 bath home with a walk out basement. The land across the street is protected so it will not be built on and provide you privacy for years to come. Bring your design ideas and come take a look at this property today before someone else makes it their own. Property is less than a quarter of a mile away from The Churchville Nature Center, which is 65 acres of nature preserve. What an amazing piece of nature to be so close to with 2 miles of nature trails and the Center offers camps, children~s clubs, bird walks and so much more. Property holds tons of potential and the location is something that has to be seen to appreciate.